I stand with 21 Florida mayors asking for climate change to be included in your questioning during the March 10 Presidential Debates. 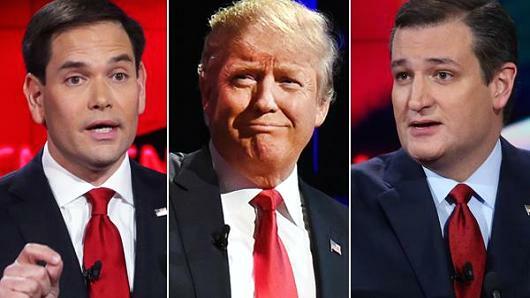 The GOP comes to Miami for their next debate on Thursday – just days before the Florida primary. Now, Miami’s Republican mayor is leading an effort to push for answers from the candidates on climate change – and he needs our help. National news outlets are already reporting on the story. If we can show strong public support for the Mayors’ effort, we can push CNN to put climate change on the debate agenda – and hold GOP candidates accountable for their denial of climate science.  Sign the petition to support Florida mayors calling on CNN to ask meaningful questions about climate action in Thursday’s GOP debate.